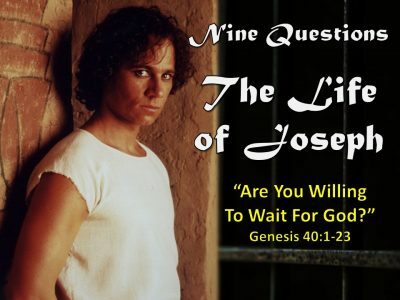 Part 5 in a 10 part series on the Life of Joseph. Part 4 in a 10 part series on the Life of Joseph. 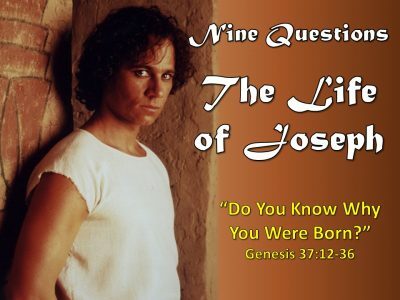 Part 3 in a 10 part series on the Life of Joseph. 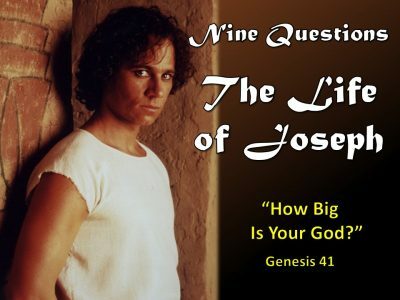 Part 2 in a 10 part series on the Life of Joseph.